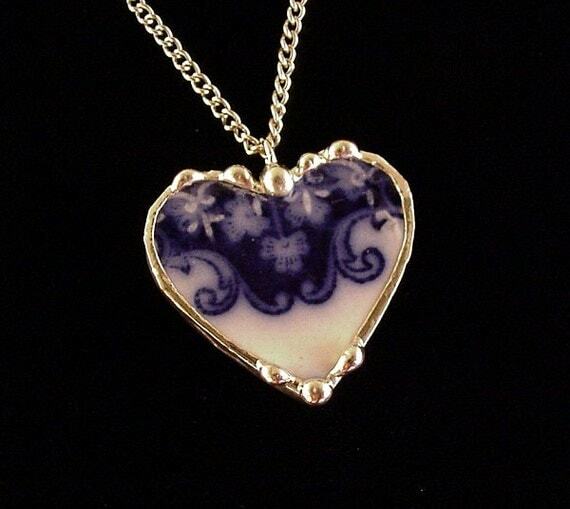 Dishfunctional Designs: New Broken China Jewelry In My Shop This Week! 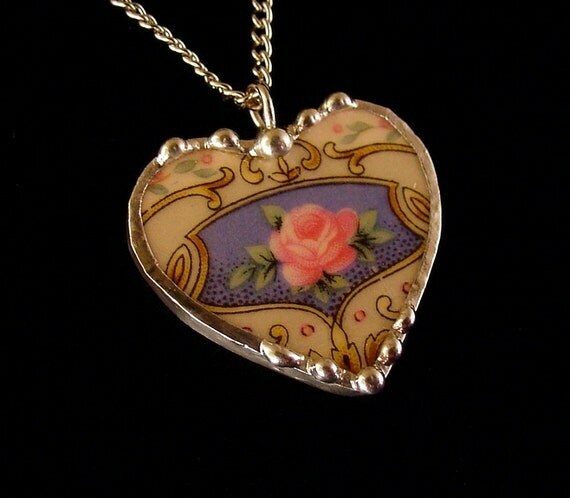 New Broken China Jewelry In My Shop This Week! upon me, I can't keep up! In any case, take a look at some of my new work and let me know what you think. 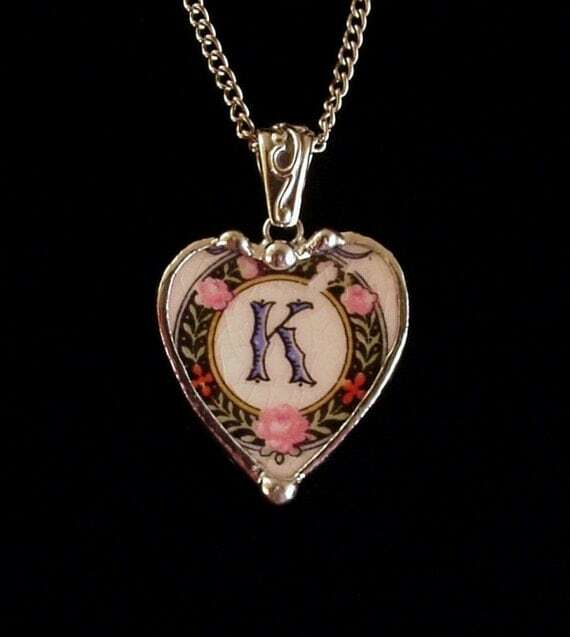 I made this heart pendant from antique K initial monogrammed china. This type of china is hard to find! 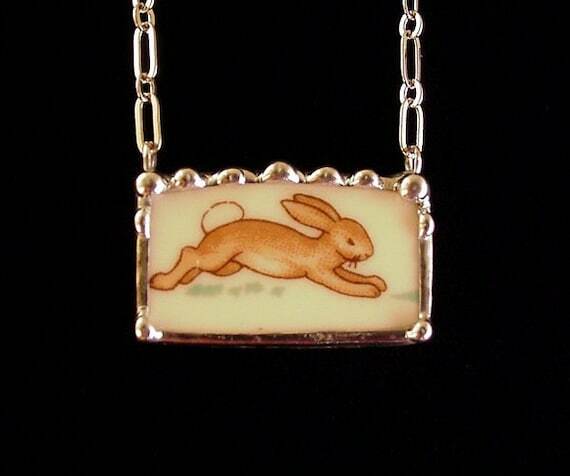 Royal Doulton Bunnykins collectible china - now a necklace to wear! 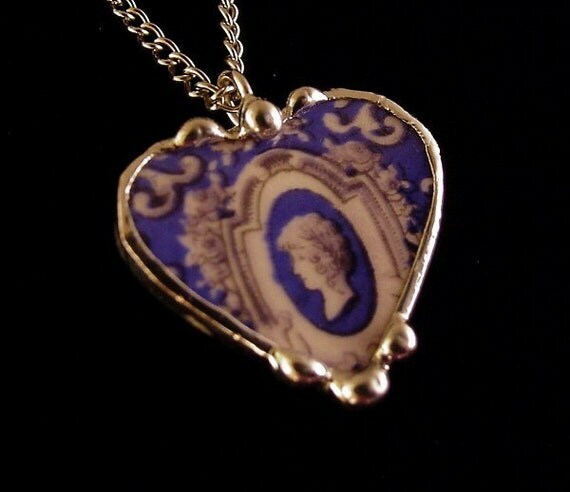 Unusual cameo motif antique china. 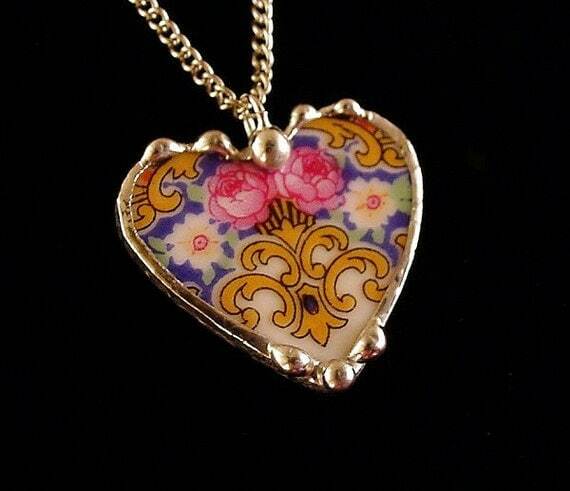 This is a petite heart pendant. Very pretty color blue! 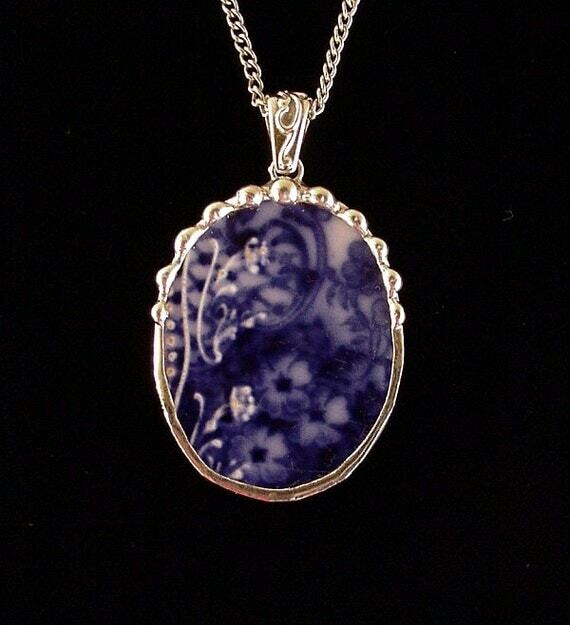 1880's English flow blue china with an unusual clover or shamrock motif. 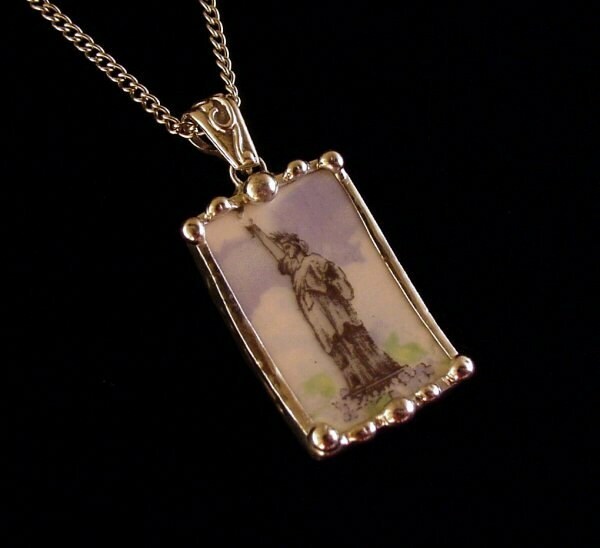 This Statue of Liberty china is extremely rare. The china company that produced it closed in the 1930's! I've come across this pattern only once over the years! 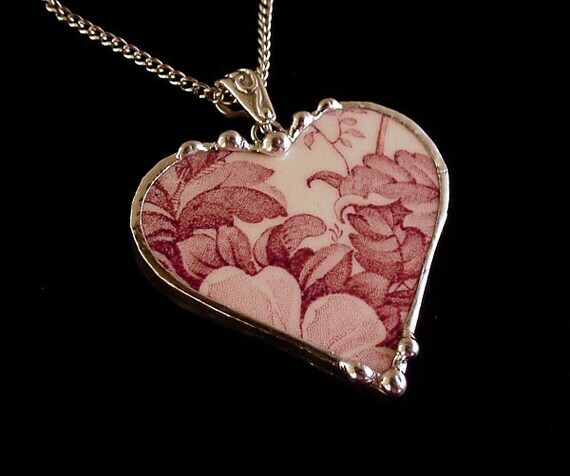 Antique English transferware, cranberry or mulberry colored. 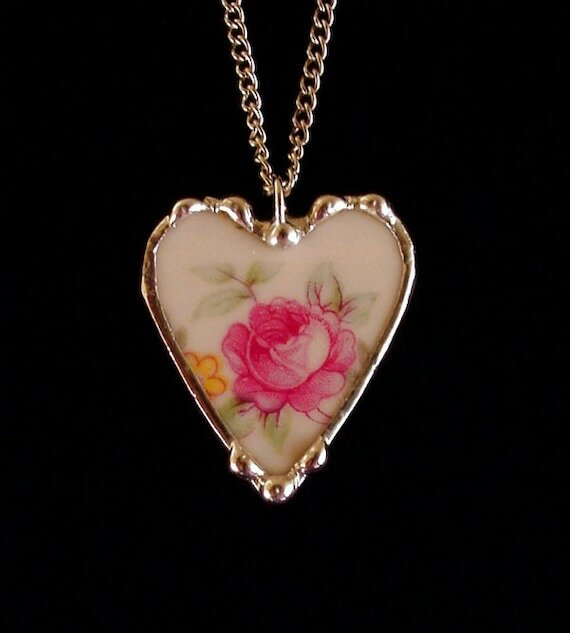 Pretty pink rose on white porcelain, antique French china. 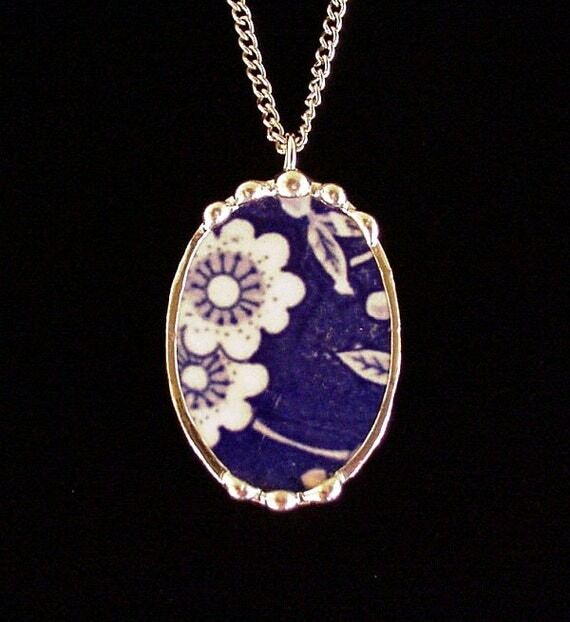 1880's English flow blue china. You can see the rest of my new pieces here in my Etsy shop. love them all, but the bunnikins.... LOVE! The Bunnykins pieces aren't in my shop for very long! 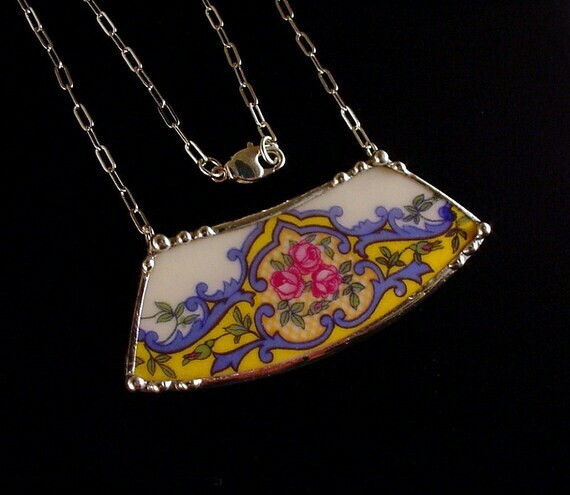 They're one of my most popular pieces. You are so talented!! Love your designs. Now I know what I want for Christmas or my birthday! I love it! 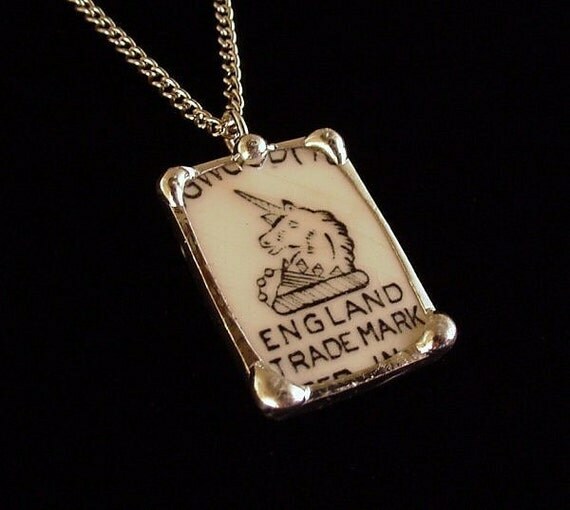 Wonderful unique jewelry! Thanks so much, glad you like! What beautiful pieces! I love the monogram and the red colored piece! Your jewelry is so unique! Is the Statue of Liberty on the design (front) of the plate or the mark on the back? The design is on the front, it's the china pattern. Thanks for stopping by! Gorgeous and creative work! Quite the parallel to your whole blog. Thanks for sharing!